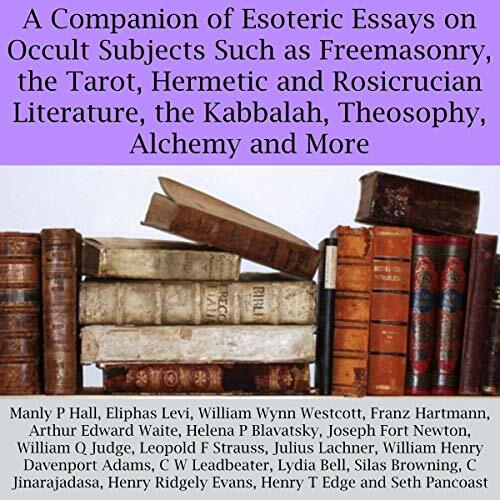 Showing results by author "Franz Hartmann"
Dr. Franz Hartmann was a notable Freemason and prolific writer of his day, as well as a member of several esoteric organizations, such as the Theosophical Society and a nonmasonic Templar Order. 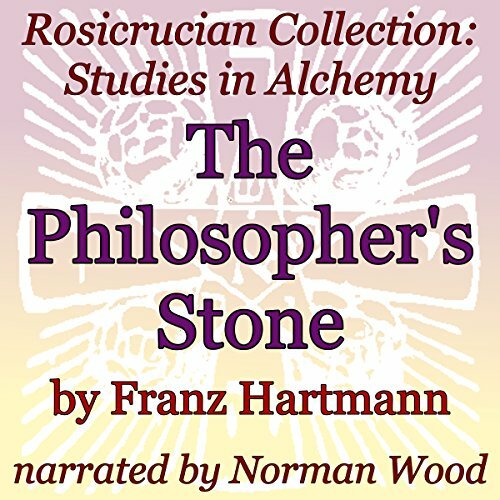 Here, he discusses the concept of the philosopher's stone, as studied by the Rosicrucians, and how it relates to alchemy. He talks about the incorruptible body, spiritual development, and the alchemical concept of base metal. 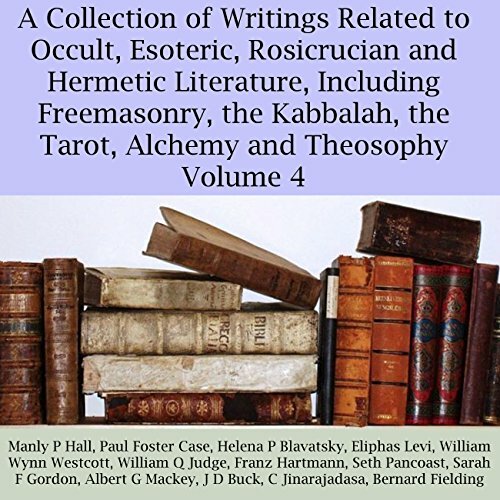 Dr. Franz Hartmann was a notable Freemason and prolific writer of his day, as well as being a member of several esoteric organizations such as the Theosophical Society and a non-masonic Templar Order. 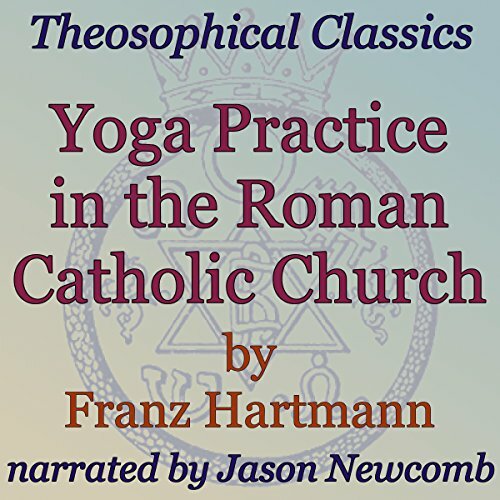 Here, he examines the similarities in meditative practices between the East and the West, of which there are many, including postures and regulation of breath. In both instances, the desired outcome is reception of the divine mysteries. Darkness falls. The undead rise to feast on the succulent blood of the living. 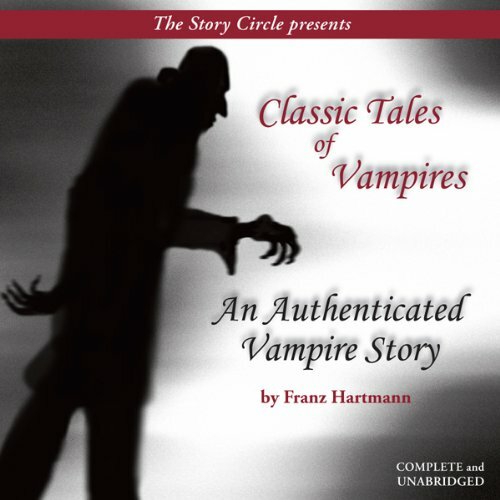 For years vampires have fascinated great writers of the occult such as De Maupassant, Count Stenbock, E. Nesbit, and E.F. Benson. 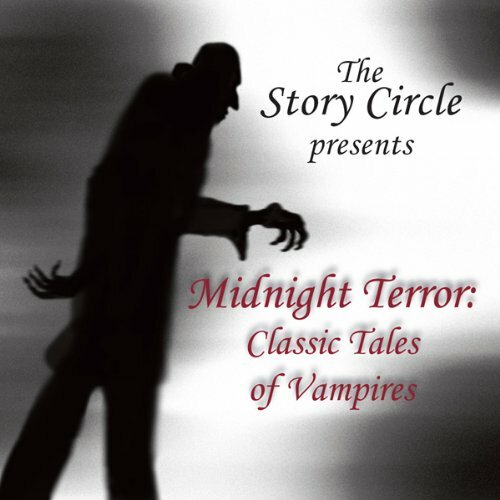 This is The Story Circle's collection of some of their spine-chilling tales told by award-winning actors.